We are specialists in shaving. Although it may seem traditional barber shops have disappeared, this could not be further from the truth. 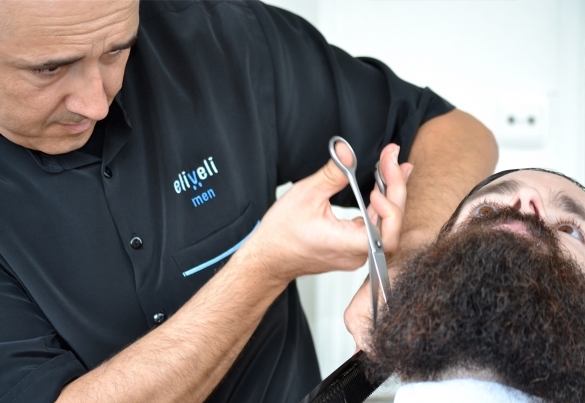 eliveli men introduces you to a modern barbershop service, based on the traditional art of shaving, as you would see in the most classic barbershops. Results from years of work speak for themselves. We advise and guide you through a very profitable and enjoyable masculine experience. In the past, shaving was an authentic art. By preparing the old knives on leather and leaving the perfect edges for a good shave required great skill, tact and precision. Due to the daily rhythm that we live, inappropriate manners and everyday rush, shaving equipment and products have been disappearing from our toiletry bags; they have been replaced by faster and more functional tools, in most cases causes us to fail to enjoy a proper shaving ritual.  Visit eliveli men online store where you will find: brushes, soaps, lotions, and a wide variety of tools to enjoy a good shave. 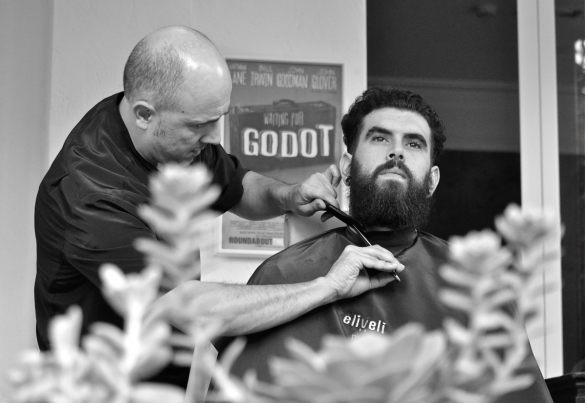 eliveli men barbershop invites you to enjoy a shaving service. Brushes will help soften your beard, exfoliate your skin and enhance a good shaving soap. Natural oil soaps and lanolin cream will hydrate and protect your skin in order to facilitate blade sliding. Fresh sensations caused by menthol or eucalyptus ingredients. Follow our blog for more about essential steps for a good shave. 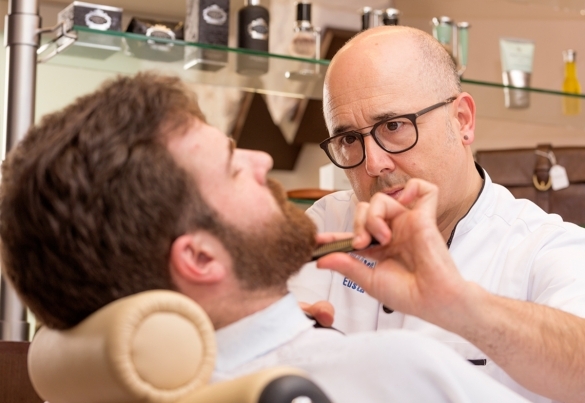 We propose that you enjoy a complete shave service while taking care of your image and skin, for people who want to look after themselves and improve their appearance.